More Than An Investment. Its Your Home! 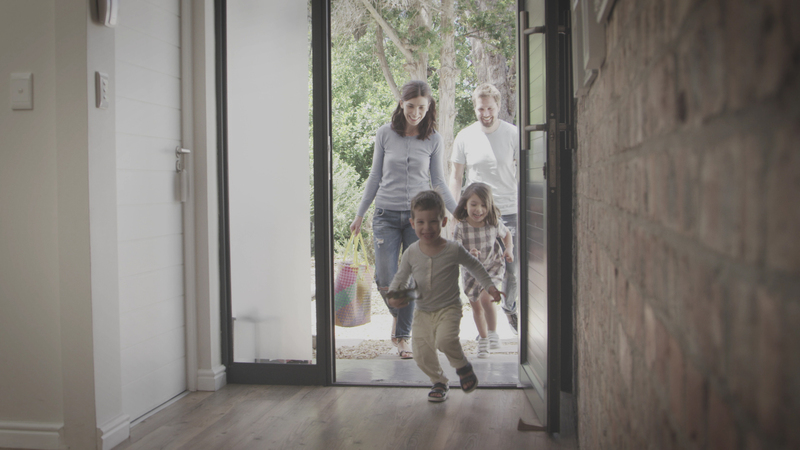 At KBD we understand the excitement that comes with building your new home. We also understand that every home is an investment and should be treated as such. Our knowledge of the current real estate market combined with extensive construction and development experience serve to create a full service turn-key approach for our clients. We feel that the decision of where to build is just as important as what to build. We work hard to ensure that your dream house is built at your dream location. 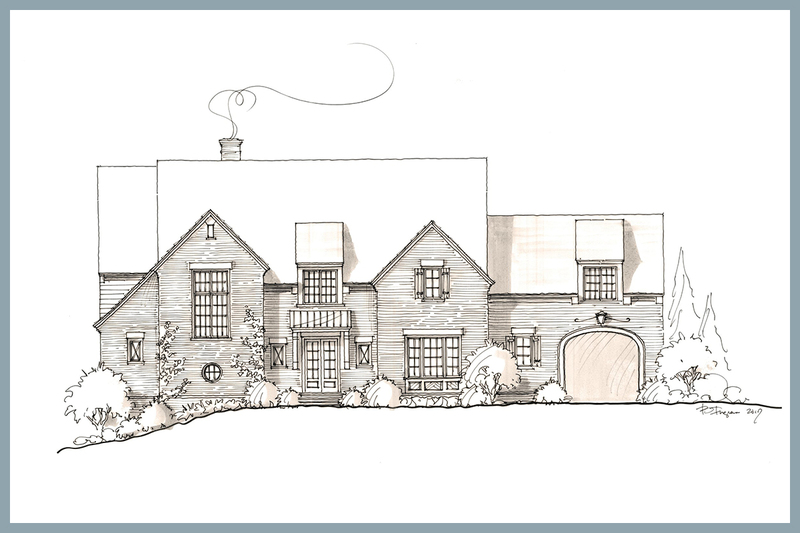 KBD offers several new construction options for in-town home buyers looking for a new home with a custom feel. See our “Upcoming Projects” tab for more information on our upcoming opportunities. 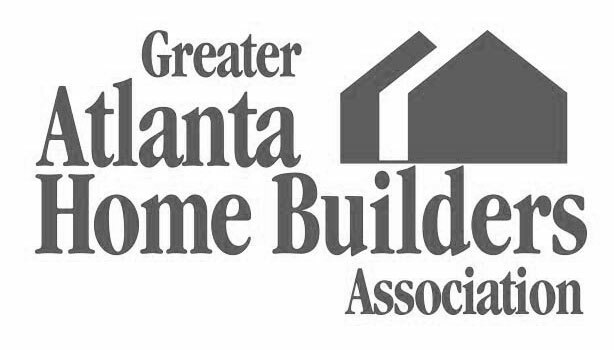 KBD offers custom home building services in the Atlanta area. Let us partner with you to build your dream home. 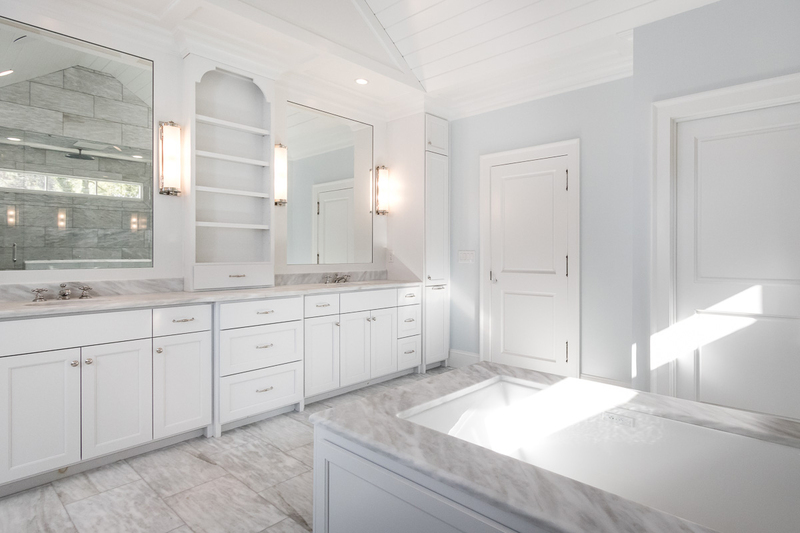 With backgrounds in engineering and design, we take a turn key approach to your custom home by providing input early in the design process to ensure you get the best house for the budget. KBD believes in quality and their warranty proves it. We offer a 1-2-10 Warranty on all new homes which provides 1 year workmanship warranty, 2 year systems warranty and 10 year structural warranty. We stand by our work. without expressed permission from KBD Development is punishable by Federal Law.